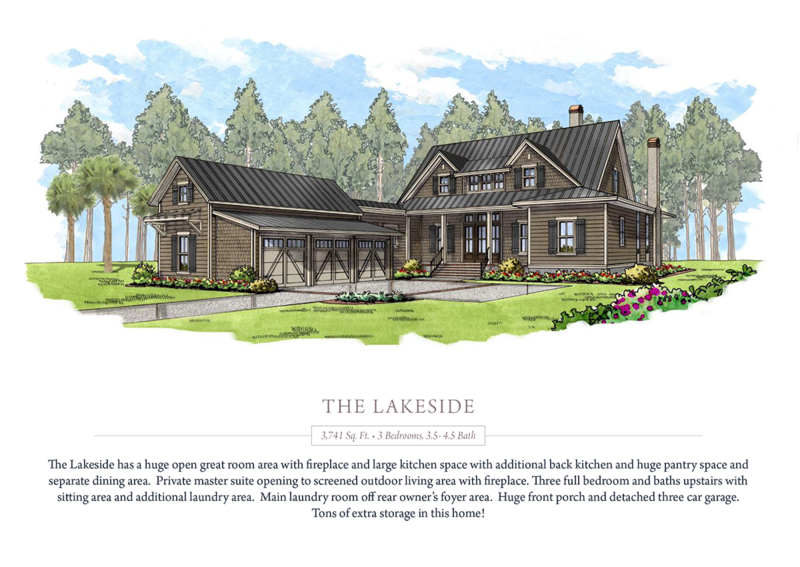 The homes are situated together with dramatic water views overlooking the newest expansion of Hampton Lake – the community’s Phase 3. 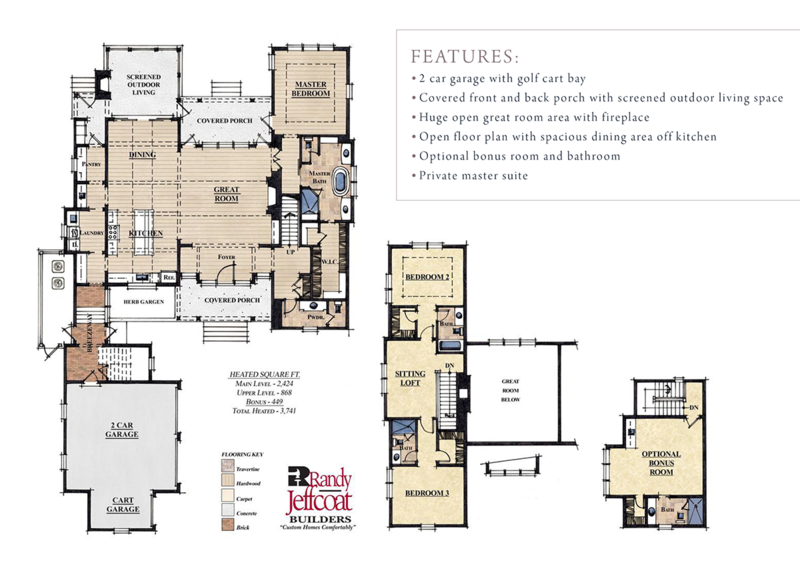 Once complete in early July, the professionally furnished and decorated homes will be open daily for tours. 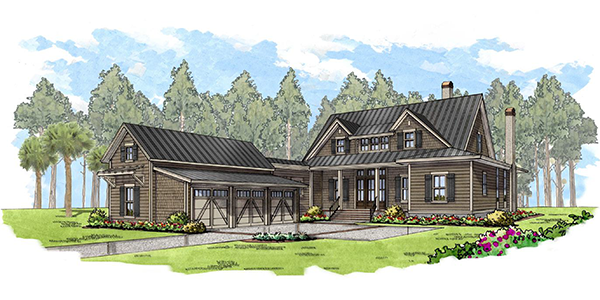 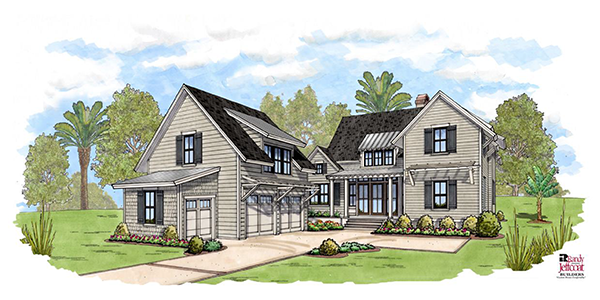 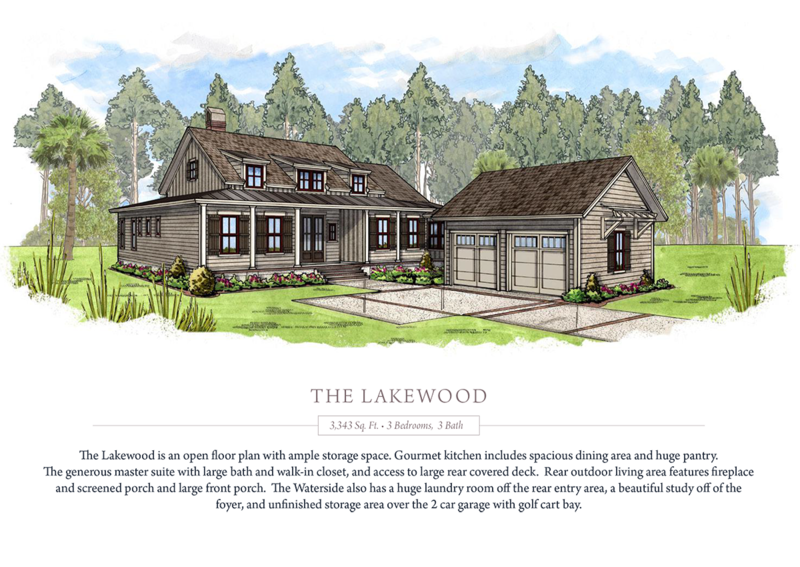 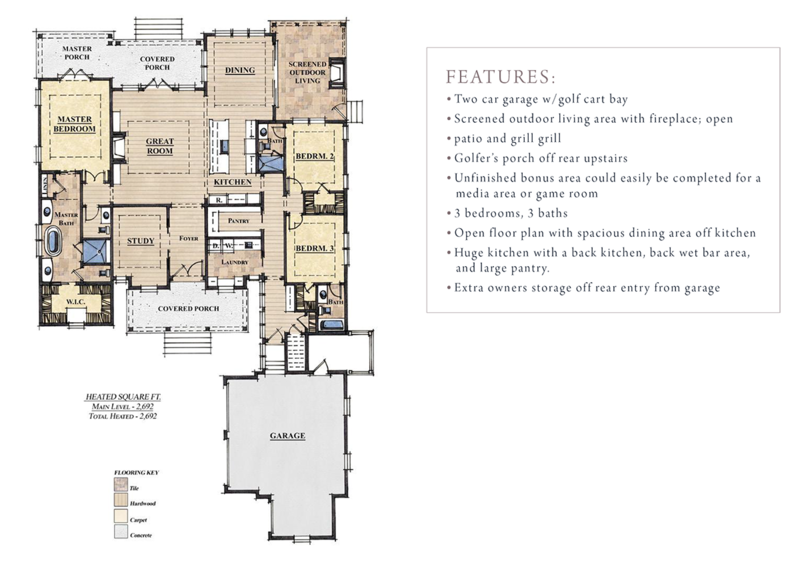 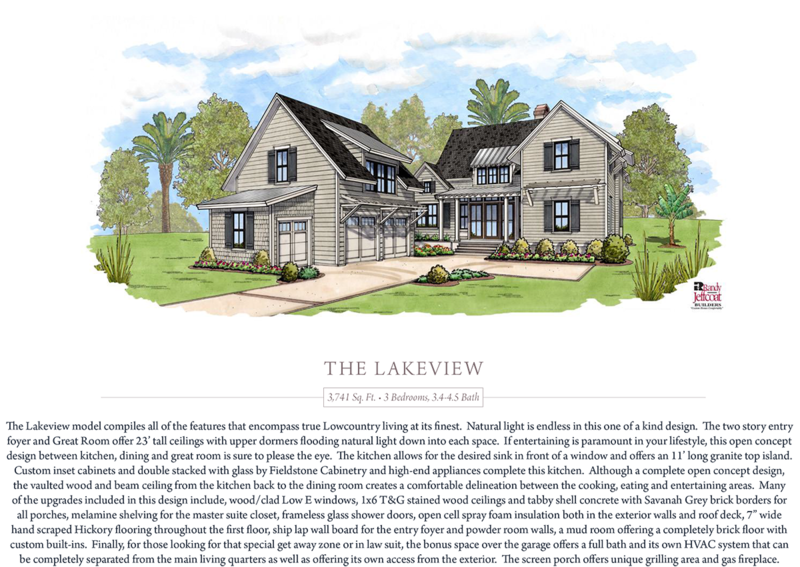 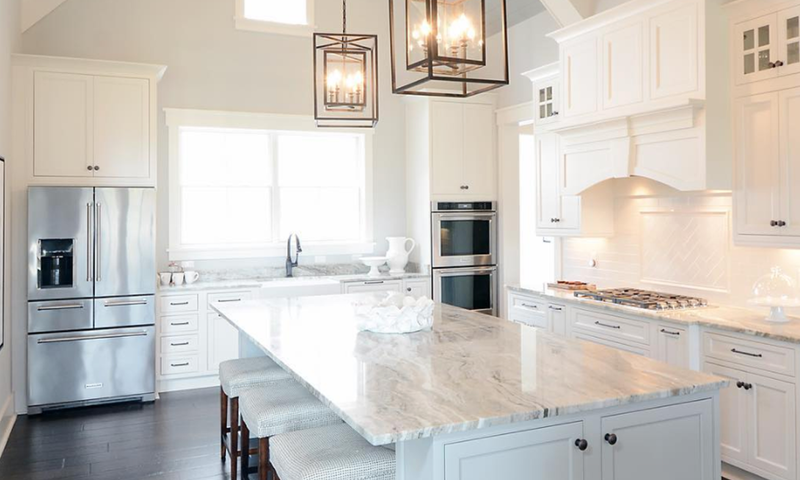 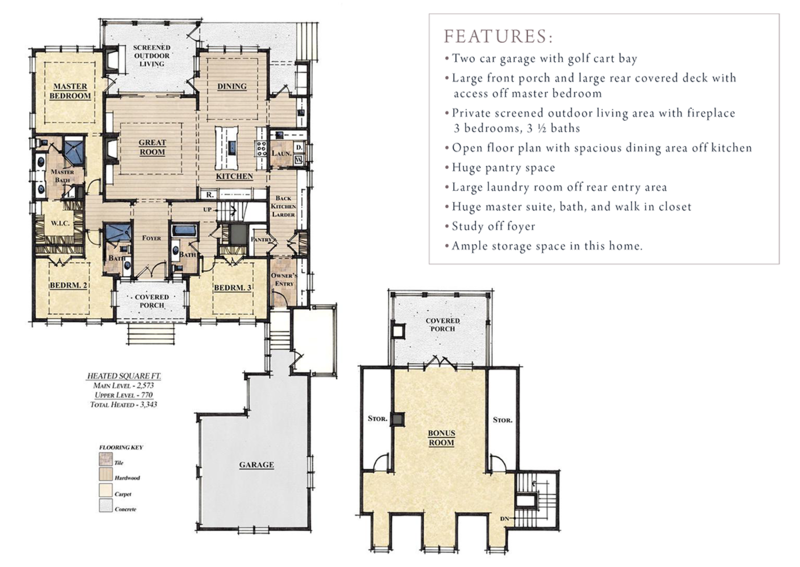 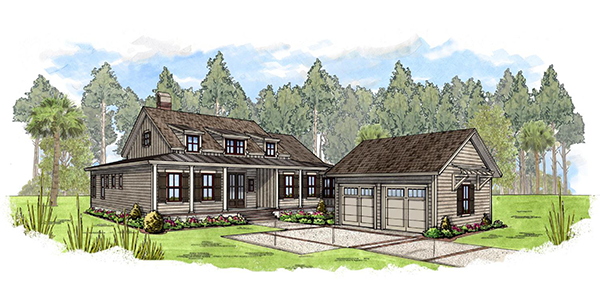 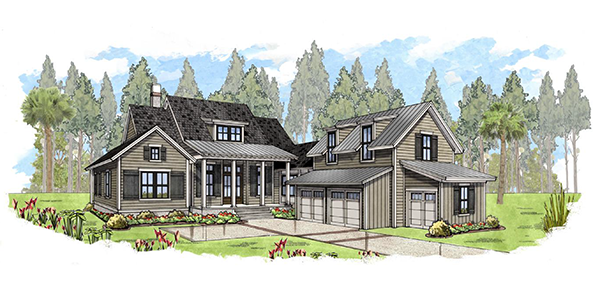 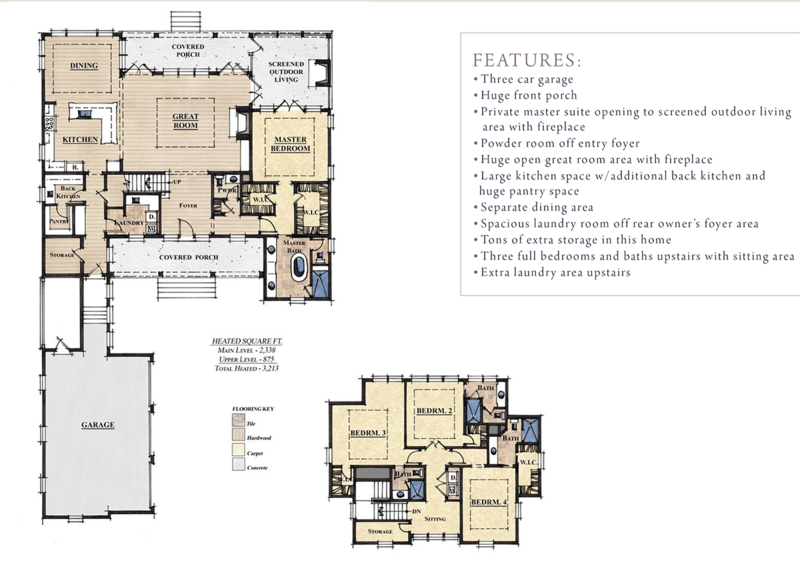 The design for each of the unique floorplans was a careful collaboration between Hampton Lake, the builders, and many of the area’s most respect architects. 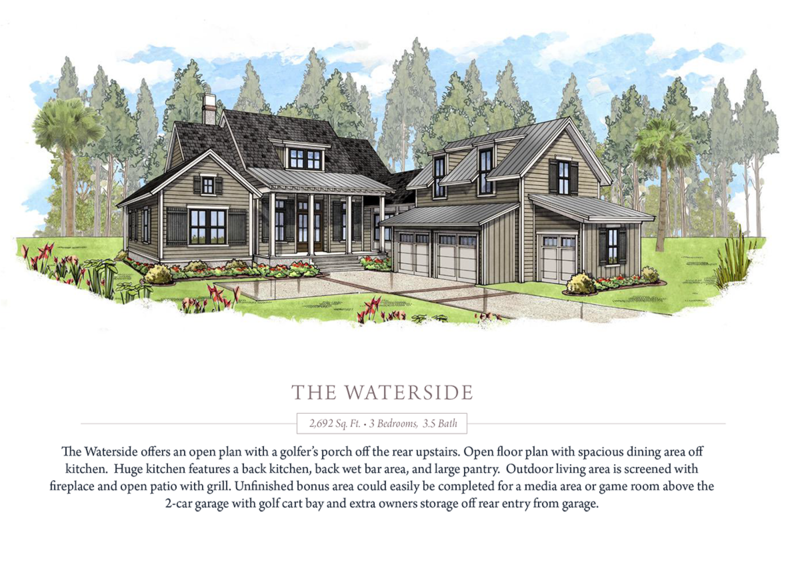 Visitors will view the latest trends in home design, construction technology, innovative materials, and decor. 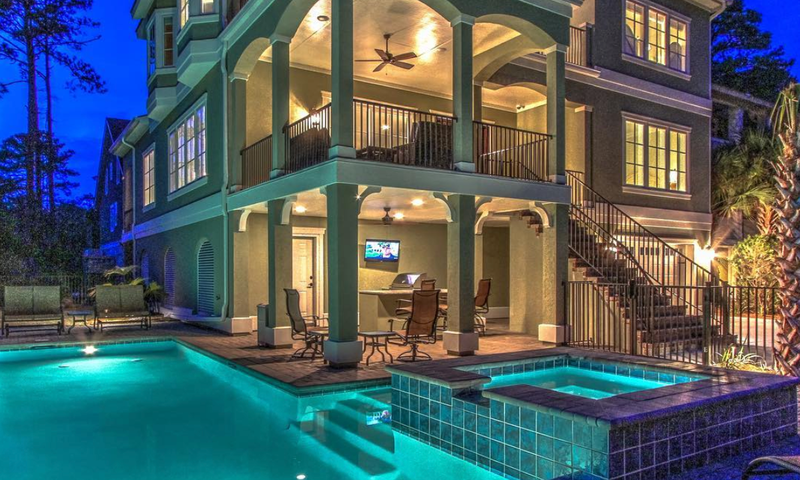 Finally, a “must see” will be incredible outdoor living spaces. 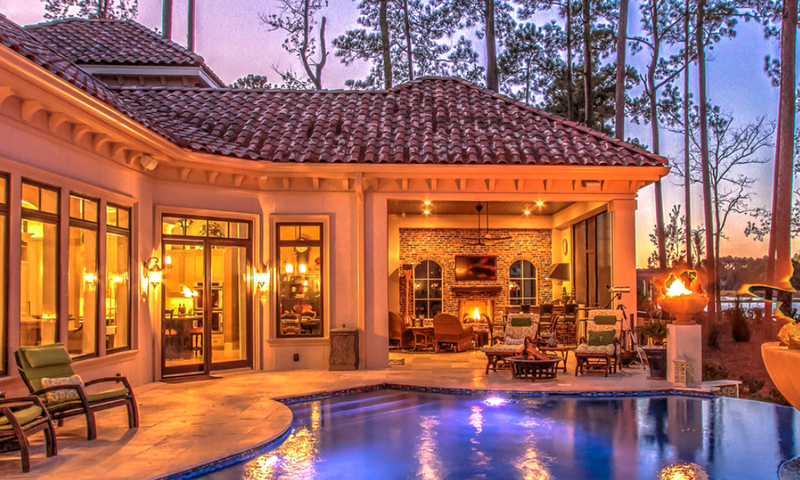 So mark your calendars and prepare to be inspired this summer by the best in Lowcountry living. 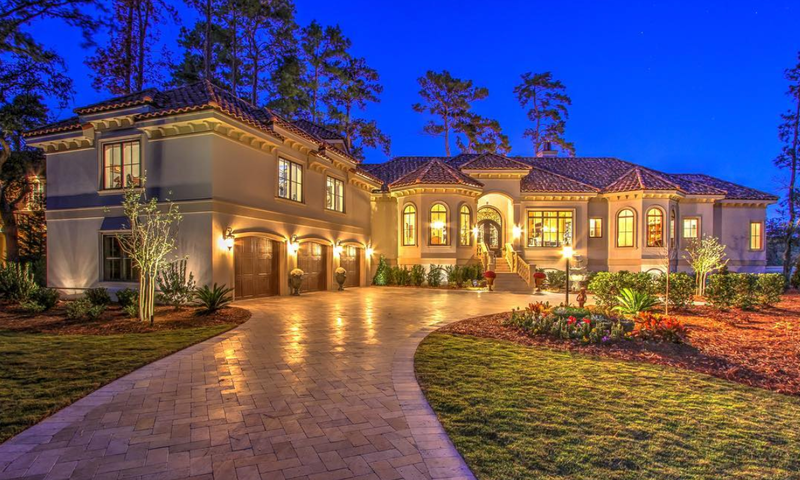 Only at Hampton Lake.